* This is an aggregate limit by individual rather than by plan. 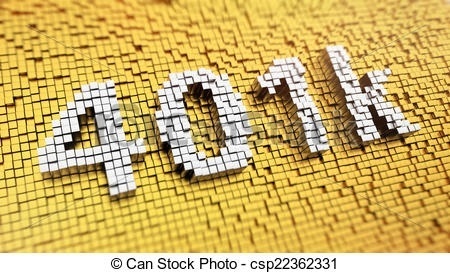 The total of an individual’s aggregate contributions to his or her traditional and Roth 401(k) plans cannot exceed the deferral limit—$18,000 in 2017, ($24,000 for those over age 50). Roth 401(k) plans are subject to the same annual contribution limits as regular 401(k) plans—$18,000 for 2017, ($24,000 for those over age 50). These are cumulative limits that apply to all accounts with a single employer; an individual couldn’t save $18,000 in a traditional 401(k) and another $18,000 in a Roth 401(k).